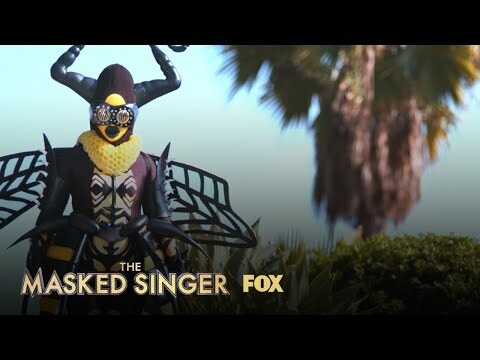 Another episode of this offbeat music competition Recap Episode 6 Live Blog The Masked Singer Season 1. Ken Jeong, Jenny McCarthy, Nicole Scherzinger, and Robin Thicke sit on the panel, while Nick Cannon is the host and executive producer. This video will appear at 10 pm | 9 pm CT at the end of the broadcast. 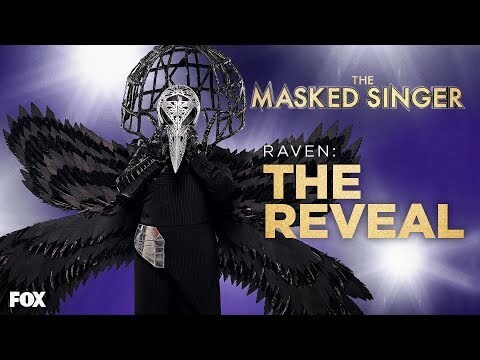 The Raven was the revealing act tonight! Many names came from their mouths. Robin and Melissa thought are might be Riki Lake. 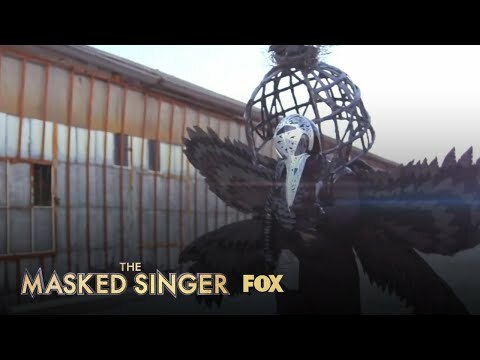 Riki was The Raven! She loved keeping her journey as a secret from her family. Here are the performance videos! The Bee performed Wrecking Ball for us. 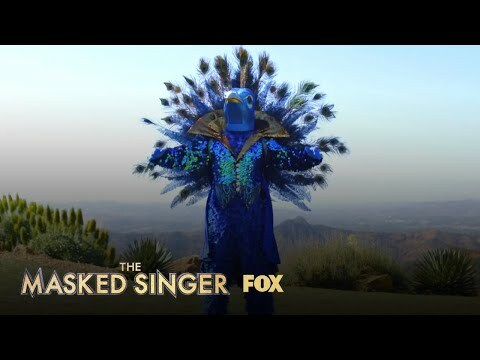 The Peacock Performance All of Me. Jenny called him Donnie Osmond, another guess was Wayne Brady. Which athlete has two teeth? asked Nicole!! Robin mentioned Sugar Ray Leonard and his favorite performance. Tommy Davidson. The Group Performance I Gotta Feeling was the opener. Some of the guesses included with a clue of an Emmy award. Robin went for Riki Lake others Star Jones or Carney Wilson. 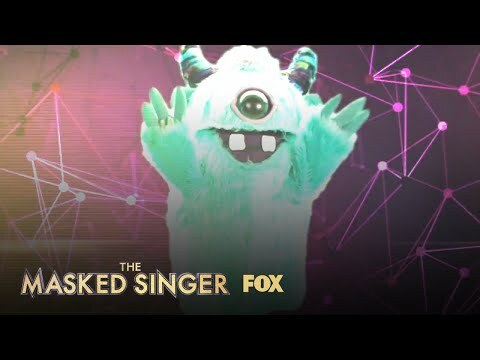 The Clues this week for The Bee, The Raven, Monster, and Peacock! Watch all them for the clues. -NBC is shifting two of its Tuesday series by moving “The Village” to 8 p.m. and “The Voice” to 9 p.m.
-The five-week change will begin on April 23 and conclude May 21.